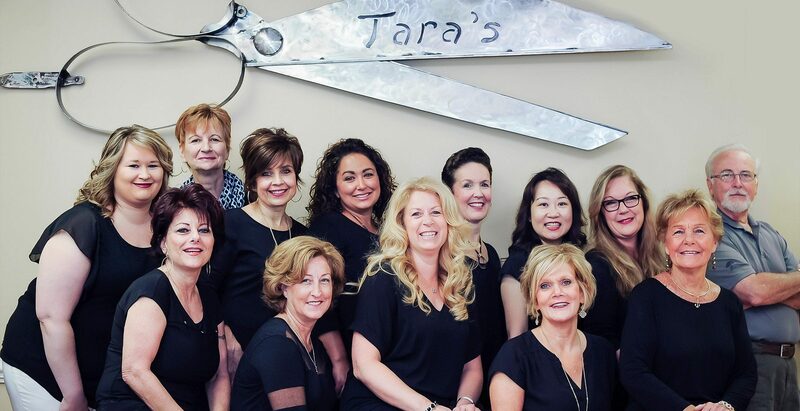 Tara’s at Moss Creek Village is a full service salon staying on the cutting edge of styling fashion for over 25 years. 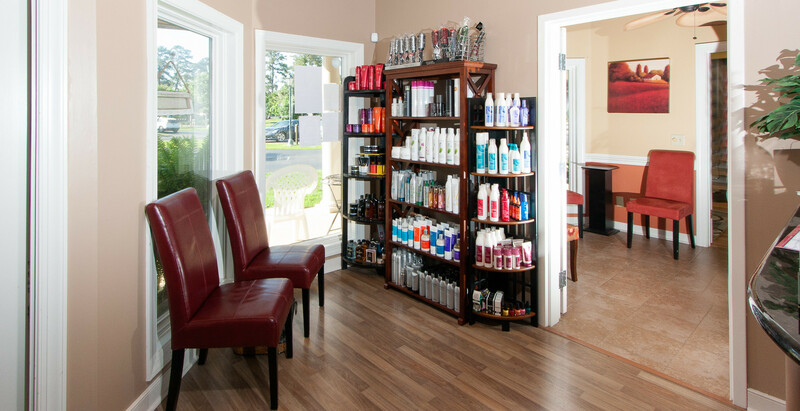 Every staff member has years of experience that allow each of us to easily incorporate the newest industry trends or maintain traditional styles for our clients. 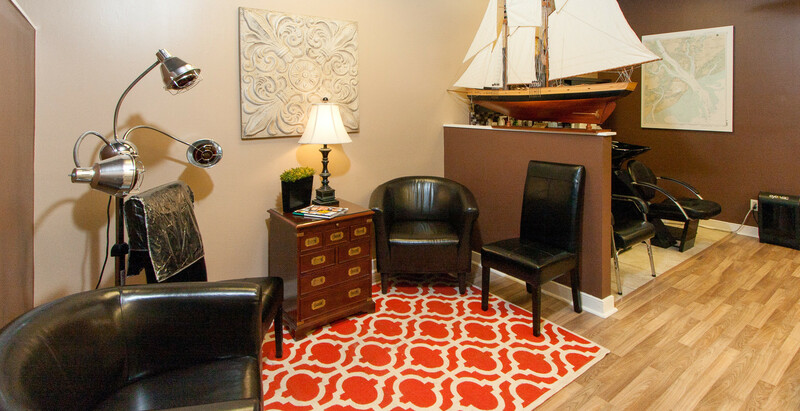 It is our clients – women, men, and children – who have become like family to us over the years and are the reason for our continued success. 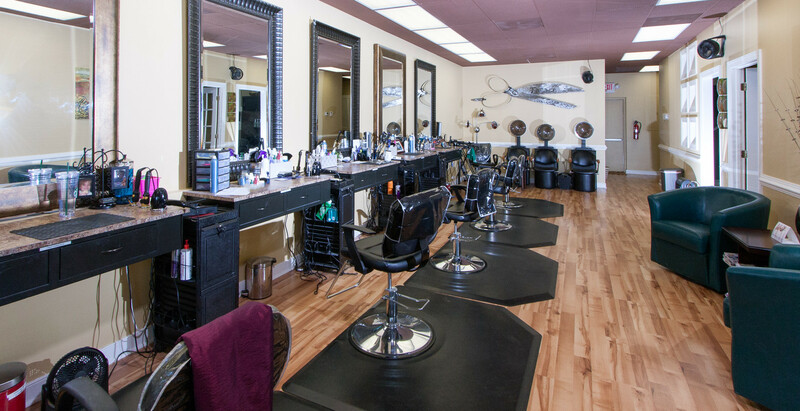 If you are new to the Hilton Head and Bluffton area or just looking for new salon experience, we welcome the opportunity to help you maintain your current style or find a new look. Send an email to taras310@hotmail.com or use this contact form.